This is the "official" frag auction registration forum. Registration is for those selling corals. You must be a paid SWFMAS member to sell corals at the auction. You do not need to be a paid member to buy corals at the auction. Registration to bid is the day of the auction and is open to all. 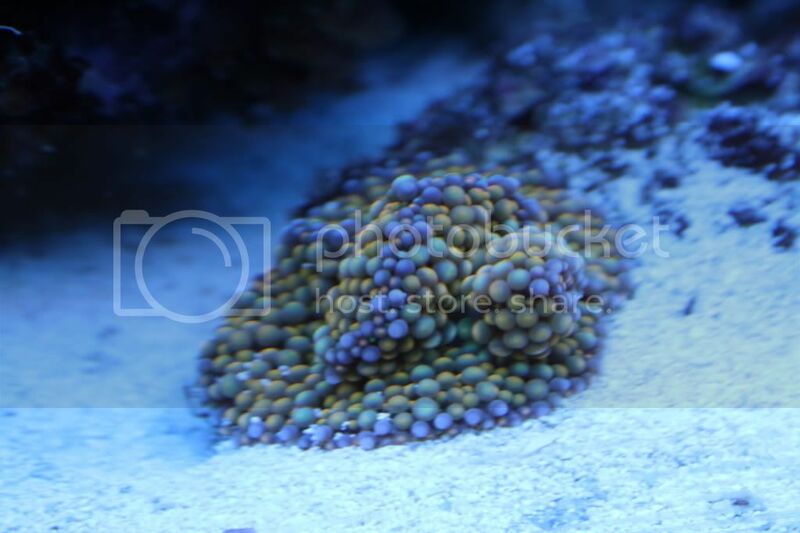 Registration consists of listing the corals for sale in this forum and posting a pic of the parent colony or the actual frag (your choice) in this forum. 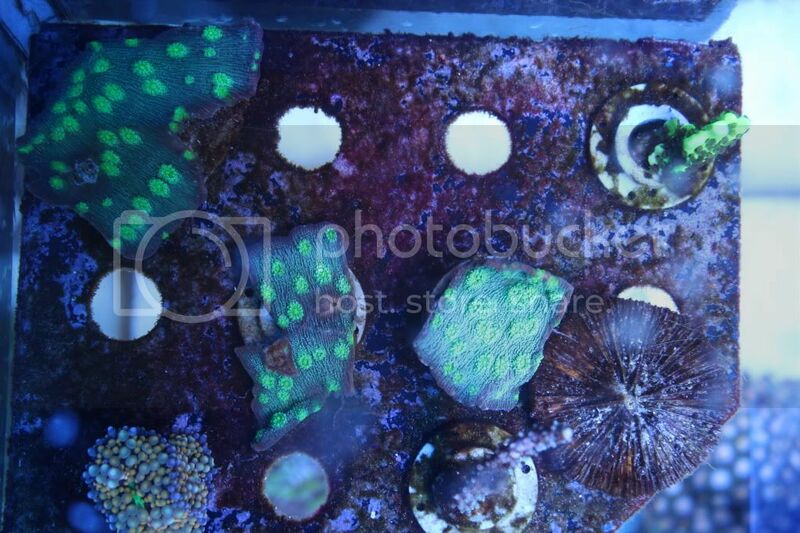 There is a maximum of 50 corals per seller. There is a maximum of 10 corals per type. Once we hit 10 of a given coral, no more will be accepted. This is first come, first served. There is no auction maximum!!! Every year, we have a few corals donated to the club. As always, these are welcome and will be auctioned at the end. We request that you preregister donation corals. But, this is not a requirement. We call this a frag auction. But, it is really a fundraiser for the club. Any marine livestock is acceptable. If you are raising clownfish, cardinals, etc., we would love to see them. In years past, we have auctioned, macro algae, fish (donated from ORA), inverts and clean up crews (donated from Frank's Marine). OK, I'm done cutting frags just for our clubs auction. Below is a list of what I plan on bringing. For now, I am just listing one of each coral. I'll adjust quantities and reserve prices after the PBMAS swap in September. If a reserve is listed, it is because I only have the one frag/colony I am willing to part with. But don't worry, the best frag/colony of each will stay at home that weekend so they will go to the SWFMAS auction! And, I'll be bringing 50 corals. OK, I've updated my final quantities. I'm going to start posting pics tonight. Also, I have confirmed that we will have some reef fish in the auction. I'll now more later (quantity and species). I'll post the final list when I have them in my possesion....most likely 1 or 2 days before the auction. Today I have confirmed that we will have fish in the action. Unfortunately, I won't know what kind or how many until the week before the auction. 10 days left to register. not sure if i'm going to make it this time.things are looking a little brown still from the move. Got any Hollywood Stunner. I'm only bringing one frag and there has been a request. I have three frags of fire lamellosa, looks the same as hollywood stunner. If Dave doesn't have any to bring, I do. Ok I'll get a list together. Update the teal stag horn are not doing well, I don't think the are in good enough shape to be sold. 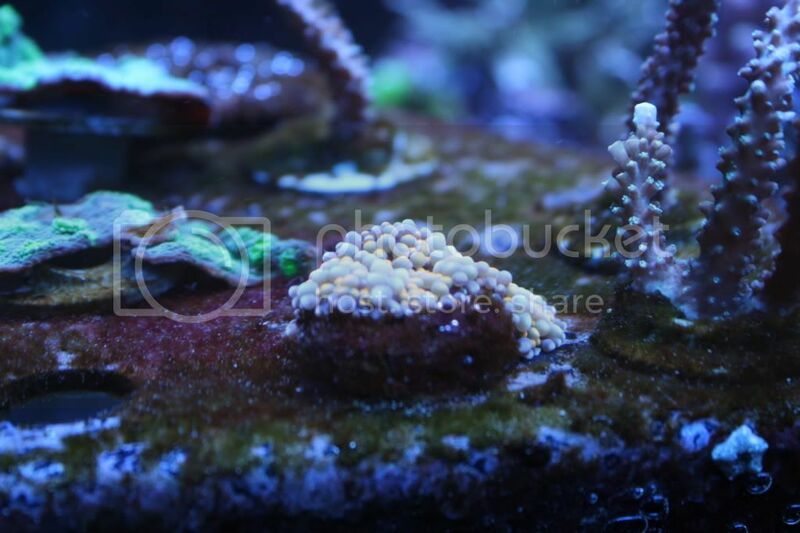 Can someone remove them from my list of corals for the auction. Here is my preliminary list. There are 2 corals on there that I haven't cut yet. Ok, we will be bringing a few frags. 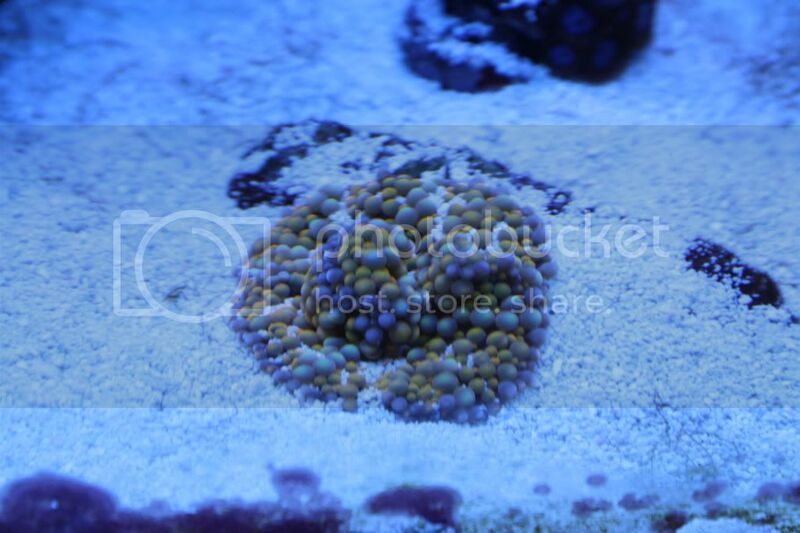 Maybe a few zoas, but I wont know what is already cut untill I get home. We will have some fish and CUC in the auction. But, I won't know exactly what or how many until the week before the auction. So, these will be a late post on this thread. ALL PICS ARE WYSIWYG! NOT FRAGS FROM THE PICS! Do I see a new anemone for the Nem King? If it looks as good in person as it looks in the photo... absolutely! Wow, those Scolymia and elegance look nice. I wonder if the elegance are from Fiji or Aulstralia? I may throw in my two cents as well!